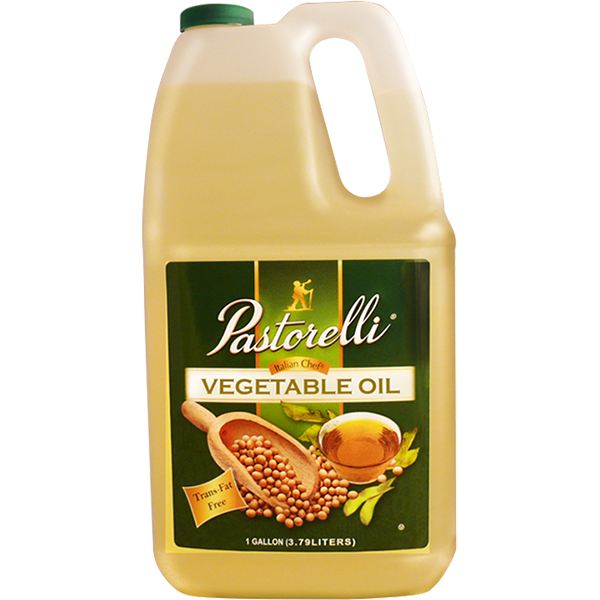 Italian Chef Vegetable Oil - 6x1 Gallon - Pastorelli Food Products, Inc.
Pastorelli selects the finest US-grown soybeans for our exceptional, yet economical Vegetable Oil. 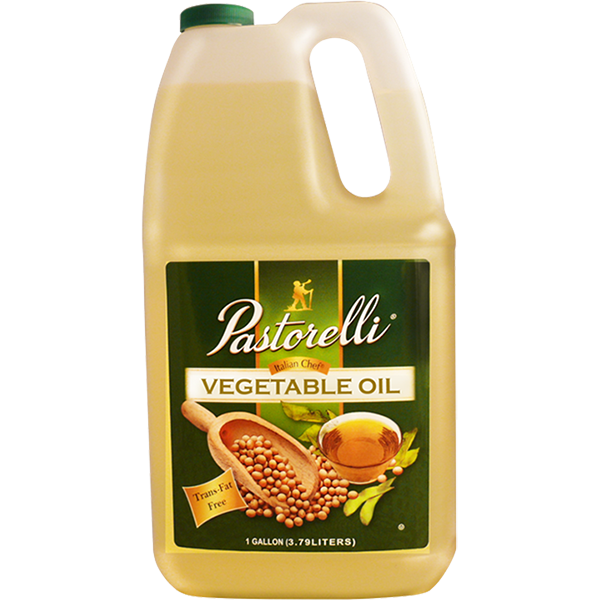 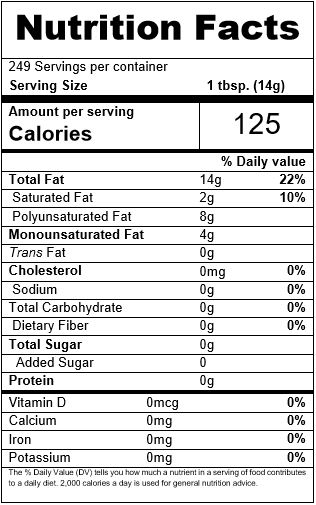 A healthier alternative to other oils, it is cholesterol free. 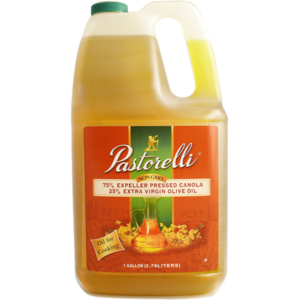 Its clean taste will allow the flavors of your dish shine through.